You Must Make Your Personal Identifiable Information Worthless! Placing a Credit Freeze at all 4 (yes there are 4!) credit bureaus blocks access to your credit score. 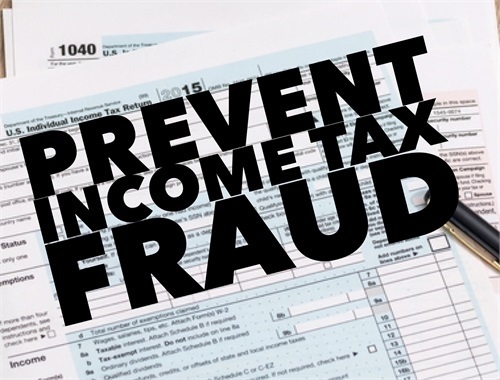 When a thief impersonates you to transact business that must evaluate your credit risk, the fraudulent business will be rejected because they cannot see your score. 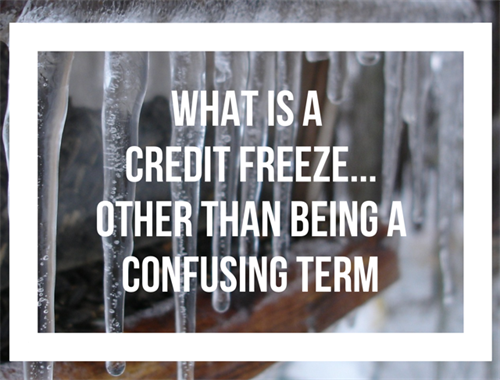 A Credit Freeze will not interfere with your existing financial relationships (ie: open credit cards, auto loans, student loans, mortgages etc.). It only affects the creation of new relationships. As a reminder, your credit score is needed if you are applying for a mortgage, loan, credit card, cell phone, utilities, insurance, renting a place to live and employment. 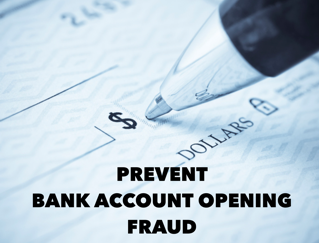 These are typically planned events that you will simply "Unfreeze" your credit to transact. Unfreezing is easy and immediate. You simply “Lift the Freeze” when you need to give someone access to your credit score. See Resource Page on How to Freeze/Unfreeze. Another time you may need to “Lift the Freeze” is when creating certain online accounts that use identification verification technology. This technology needs to gather information from your credit report to pose questions for you to answer. See Steps to take Prior to Placing a Freeze. 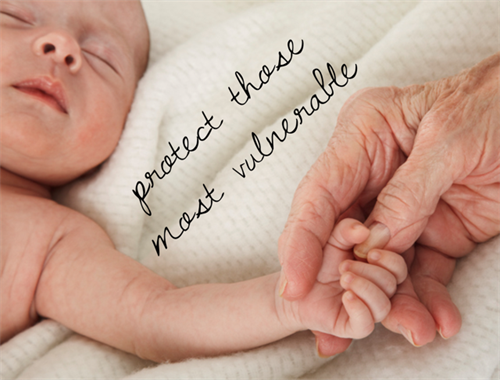 For most people, a security freeze will have minimal impact on their life. If you are unsure if a “Security Freeze” is right for you, my suggestion is to start with a “Freeze”, the highest level of security, and then adjust downward to a “Fraud Alert” if it becomes hindering. Our recommendation for someone that needs to regularly utilize their credit report, is to place a "Fraud Alert" at each credit bureau, rather than a freeze. Would you set the alarm while leaving your front door unlocked? That is exactly what Credit Monitoring does! 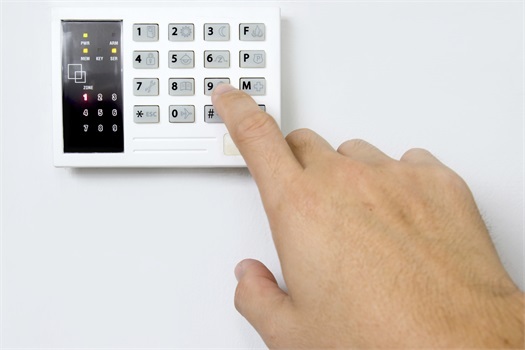 Thieves are able to enter and steal what they can while the alarm is sounding. You are alerted that someone has broken in and will still have to deal with the aftermath of the theft, feelings of stress and violation and hours of work. You will then be required to freeze your credit. Why not use it as a preventative measure! 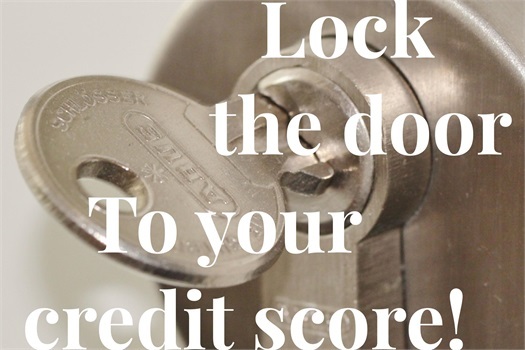 Placing a freeze on your credit reports is the equivalent of locking the doors to your house or car. A simple lock deters most crimes of convenience. You would never leave the front door to your house unlocked, would you? You now need to have the same thought process about your Credit Report. Congratulations! You now know this lock exists. Now you must install it! 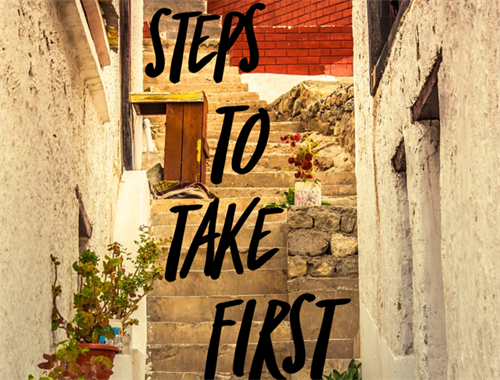 But first, read about the steps you need to take prior to freezing your credit. THIS PAGE IS A MUST READ! We enjoy working with people just like you. Referrals are a reflection of the trust and confidence that you place in us and are greatly appreciated.